Our family owned and operated lawn fertilizing company has been serving Greater Cleveland and the surrounding suburbs including Cuyahoga, Lorain and Medina counties since 1975! 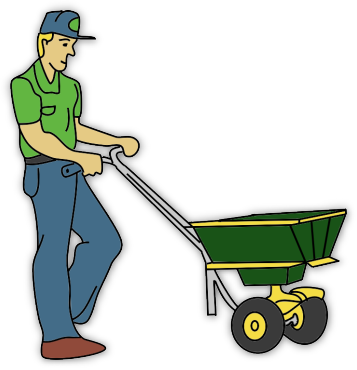 Our customers are not treated like" just another account number on a list of stops for the day" For most visits your services will be provided by the same turf technician and he will become familiar with your lawn and its growing conditions. We're serious about doing things right and we'll always work hard to earn and keep your confidence and trust! Our custom lawn fertilizing applications are tailored to your lawns specific needs and often cost less than if you did the job yourself.